When thinking about The Bahamas, it’s easy to get lost in a dream of tropical splendor. 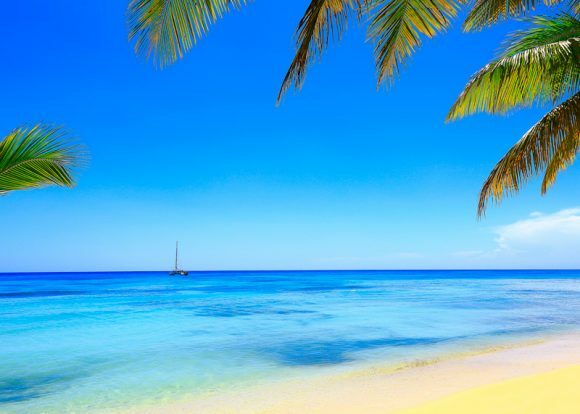 Warm ocean water in every shade of blue, powdery beaches that stretch for miles, cooling trade winds, island hospitality, and boundless serenity complete the mind’s picture. Now, imagine if this dream was your reality, 365 days of the year and countless sunrises and sunsets later. The Bahamas offers significant opportunities for investment. 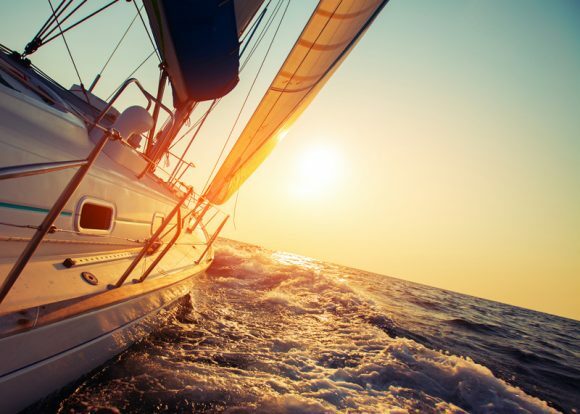 Here, you can launch your venture and the lifestyle of your dreams. 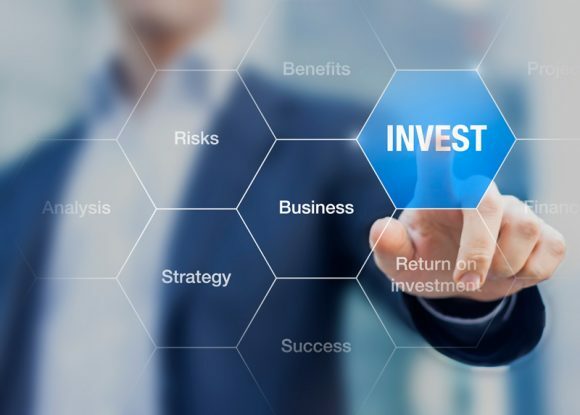 Investment Facilitating & Financing, Ltd. (IFF) streamlines the process for foreign investors wanting to establish a new business or seeking investment opportunities in The Bahamas. While guiding you through the intricacies of investing in The Bahamas, IFF aids in expediting the process and securing investment approvals. 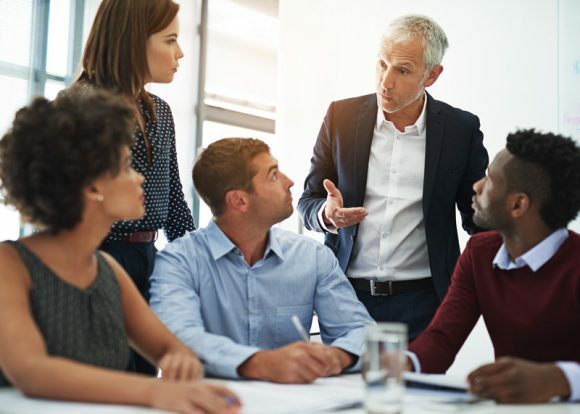 Making strategic introductions on your behalf, IFF connects you with the region’s most influential decision-makers and industry experts, providing you with the necessary mindshare to realize your vision. Our mission: make investing in The Bahamas a breeze. Let IFF guide you in your exploration of investment opportunities and establishing a new business in The Bahamas. Request a Discovery Call today. 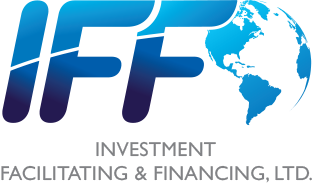 Investment Facilitating & Financing, Ltd. (IFF) streamlines the process for foreign investors wanting to establish a new business or seeking investment opportunities in The Bahamas.